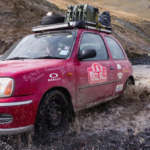 At the Connect IQ Developer Summit last week Garmin announced the winners of the Connect IQ Developer Awards. 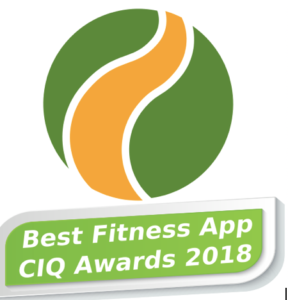 The nominees were chosen by looking over the best reviewed apps that were launched in 2017, and selected by a committee from Garmin. 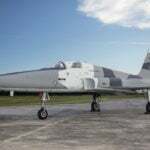 The best Connect IQ watch faces transcend being a time piece to delivering scorecards of self. 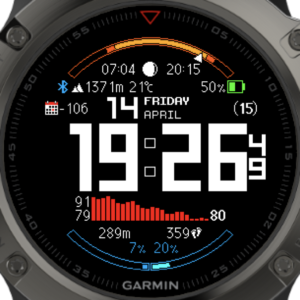 This watch face gives users a smorgasbord of options to see, from moon phases to heart rate charts. Wikiloc is a community of outdoor enthusiasts exploring and sharing more than 8,000,000 great outdoor trails for hiking, cycling and many other activities. Wikiloc App for Garmin ConnectIQ wonderfully covers the simple need of sending a trail from Wikiloc to your Garmin GPS in an easy way. 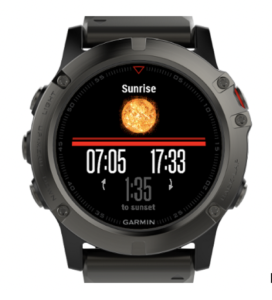 The KISS principal put into action, the Sun & Moon Times widget displays sunrise, sunset, dawn, dusk, moon phase, and other information with a simple and straightforward user interface. Xert continues to impress us with their innovative use of data analytics on our Garmin Edge computers to deliver new value to our customers. 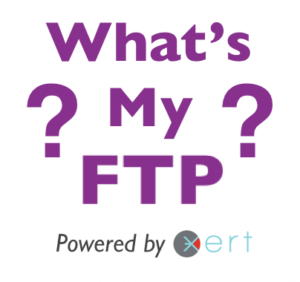 “What’s my FTP?” offers a unique and interesting way to calculate and show FTP on-the-fly during your workout. 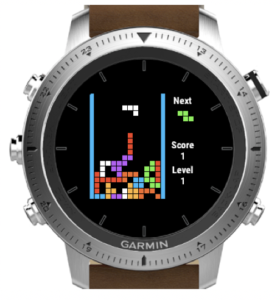 The classic game for your Garmin, perfect for passing some time on your timepiece.